A beautiful Large planter that will make growing easy . The Deep Root Planter 1.8m provides ample and attractive space for a variety of plants, herbs and flowers. Its deep design makes it ideal for accommodating long root vegetables. The design of the planter features an attractive edge, framing plants appealingly. 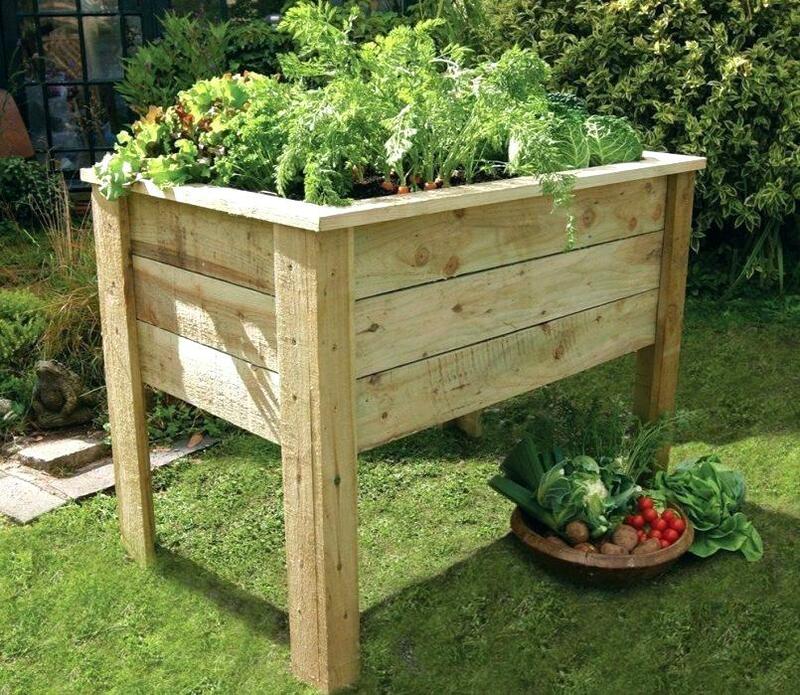 The raised aspect of this planter makes planting and maintaining crops easier. The extra height also deters pests and helps to prevent rot. This sleek wooden planter is manufactured from pressure treated timber providing it with an impressive 15 year guarantee against rot and fungal decay. No re-treatments are necessary, saving time and money. Delivered flat packed, this product is supplied with fixings and instructions for easy assembly.